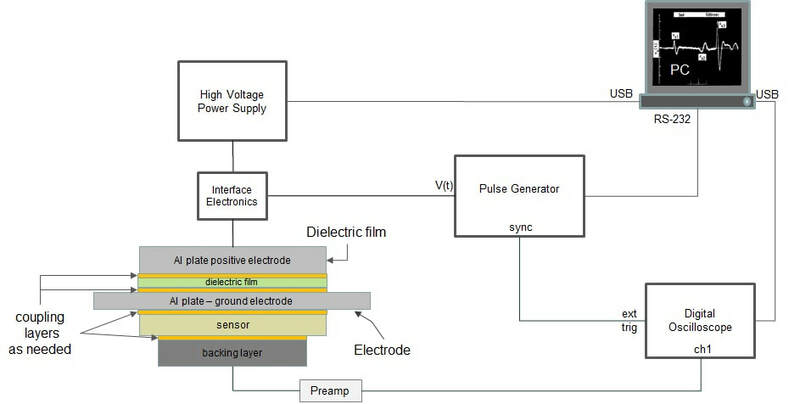 physics-based modeling for predicting PEA waveforms. 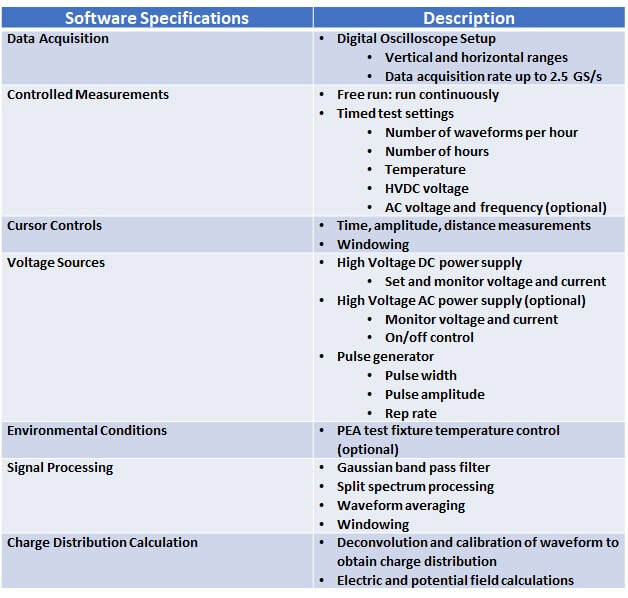 Model-based calculations add the benefit of helping operators develop the intuition and understanding of waveform behavior needed for interpretation of measurements and design of the experiments. Our system is applicable to research institutions or industries that have interest in studying the behavior of charged dielectric films. 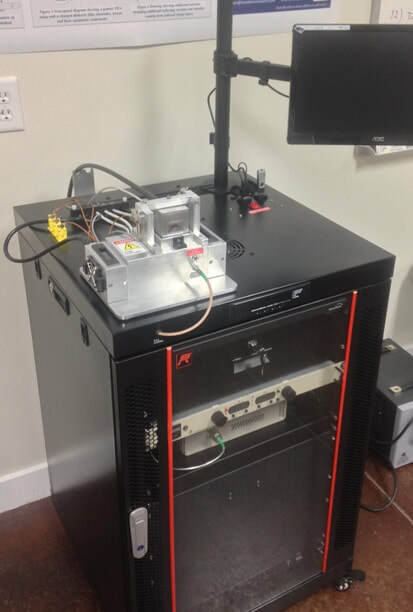 The Box Elder Innovations (BEI) Pulsed Electro-Acoustic (PEA) Measurement System is designed for characterization of embedded charge in dielectric films. Our systems have been developed and are manufactured in the United States. BEI is the only manufacturer of PEA systems in the United States and is set up to build these systems based on customer needs and requirements. 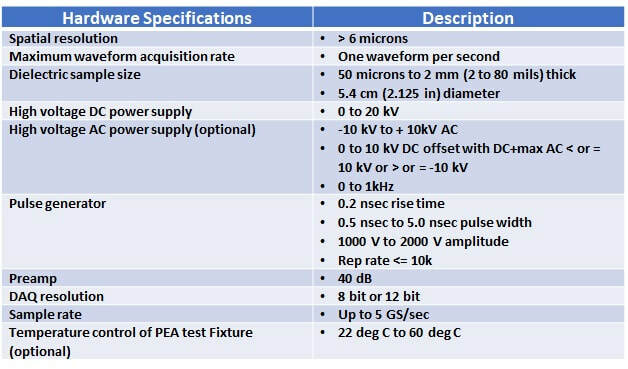 Systems are designed for testing dielectric films in ambient temperature and pressure conditions or, optionally, at elevated temperature up to 60 deg C, with computer-based temperature control. 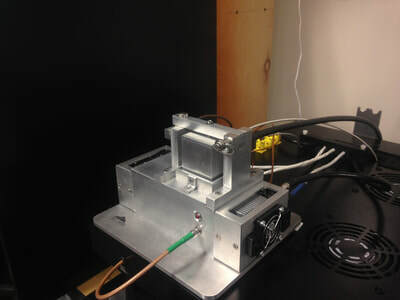 Also, computer controlled high voltage DC, and optional AC, potentials can be applied across the sample to simulate external potential (or electric) fields on the dielectric film for studying field-affected charge migration behaviors. 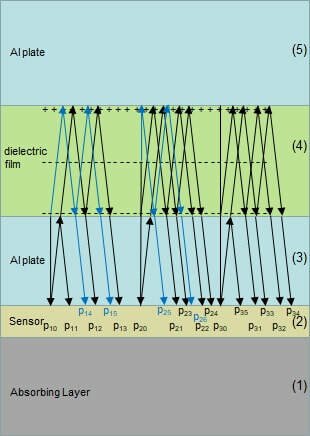 A known cause for satellite failure is charge build-up in dielectric films used for thermal and electrical insulation in spacecraft. This build-up can lead to electrostatic discharge events that can damage satellite components. Also, charge build up in high voltage DC power transmission line insulator materials can reduce service life of transmission cables. The Box Elder Innovations' PEA Measurement System is a laboratory-based system that provides a means to perform controlled studies on charge build-up and migration behavior in dielectric materials. 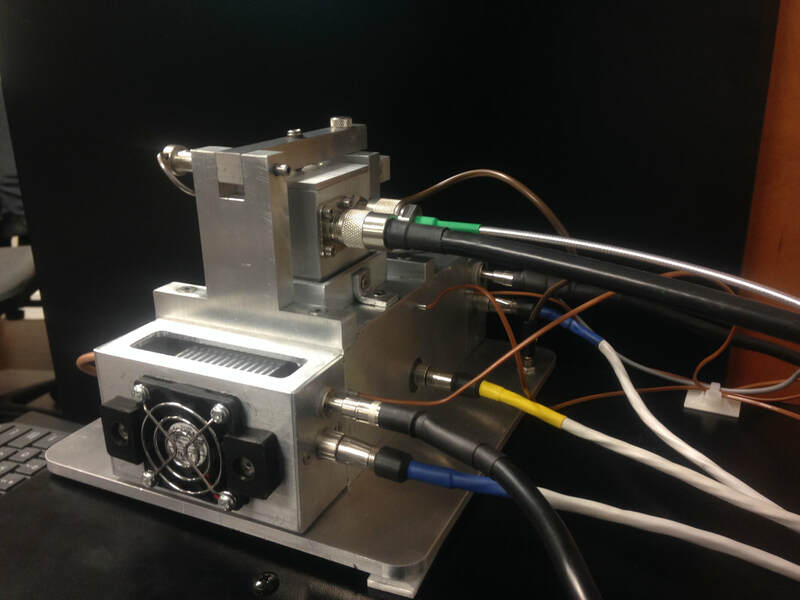 Results from these studies are essential in supporting development of modified or new materials that will help mitigate problems caused by charge build -up and dielectric break-down. ​﻿For more information about our PEA systems and for system price quotes, click the button below to contact us.